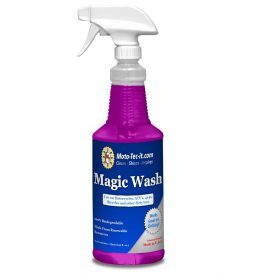 Motorcycle detailing is fast and easy with Shine-Up Liquid. 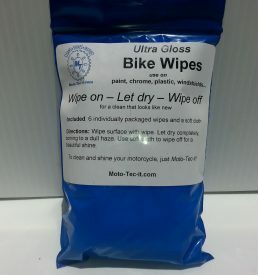 The unique formula is non-abrasive and non-detergent. 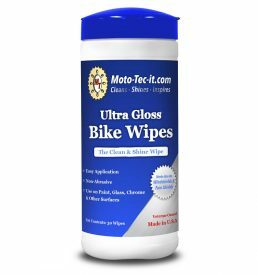 It will renew and extend the life of paint or finish. 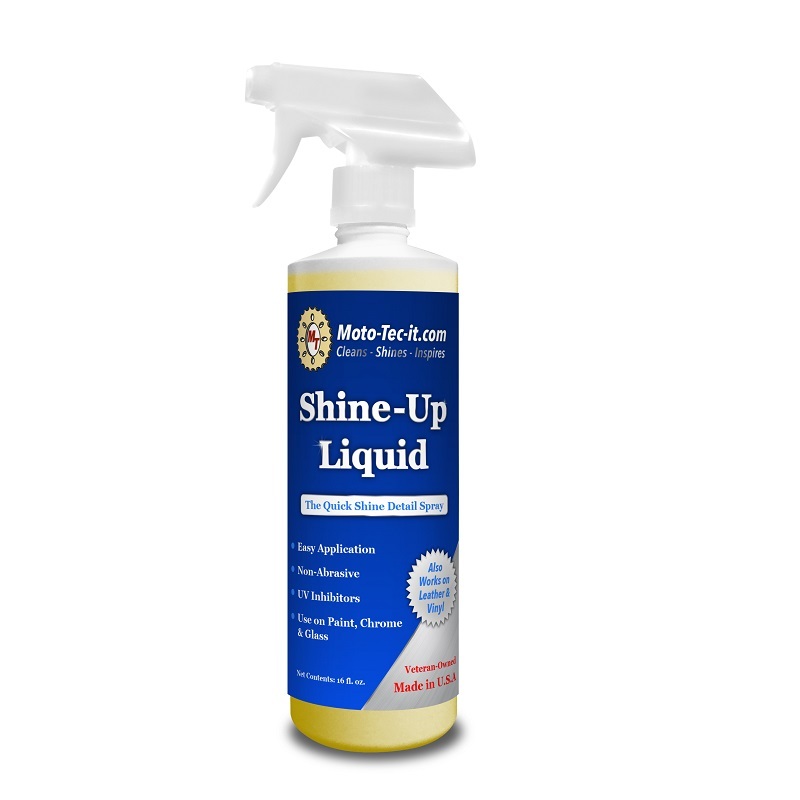 Shine -Up Liquid shines chrome, paint and plastic without leaving streaks.